Stainless Steel used to be a household favourite until melamine and microwavable crockery took over. But with growing concerns about the health hazards posed by melamine and various kinds of plastic ware, people are increasingly turning back to their good old Stainless Steel. But Stainless Steel is no longer passe, thanks to the house of Jindals who launched “arttd’inox“, a premium brand for designer made Stainless Steel cookware and tableware, by marvelously blending high grade steel with ceramic, wood, brass and glass to create stunning and stylish designs. Zaarga is proud to present “arttd’inox” as the brand of the month. We caught up with the team at arttd’inox to get you closer to this highly popular and sought after brand. 1. Can you tell us something about the origin of the brand arttd’inox? arttd’inox was started with an idea to promote stainless steel, a material which was not considered high end, with a whole new look and feel. We make it with a global touch and flair as it is internationally sold. 2. Who is the driving force behind the brand – defining its vision and steering it to success? Ms. Deepikaa Jindal, the visionary who saw the potential of lifestyle designs in Stainless Steel slowly and steadly moulded her dream into reality. 3. What is the USP of arttd’inox? We create spaces that speak of you. Touching each aspect of your home and office with our contemporary designs and products, arttd’inox has products which are specially for ‘you’. 4. 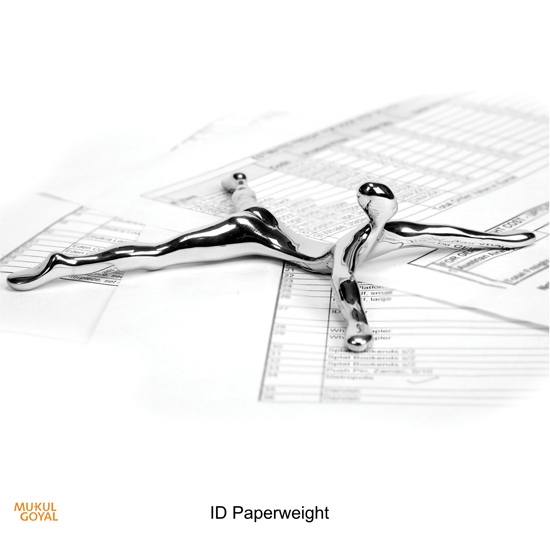 How do you define “high grade premium stainless steel” that is part of your product specification? There are different grades of stainless steel which are available in market. Coming from the house of Jindals, we work with the highest grade of stainless steel, well established with properties like high on food grade, high on luster and finish and corrosion resistance. 5. Are arttd’inox brands sold/going to be sold outside India? 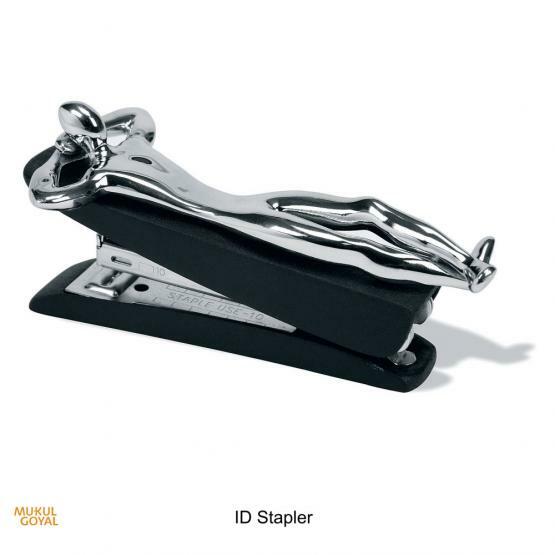 arttd’inox is already being sold outside in New York, Libya, Hong Kong, Korea, Ecuador. 6. Can you tell us something about the arttd’inox range of modular kitchens? 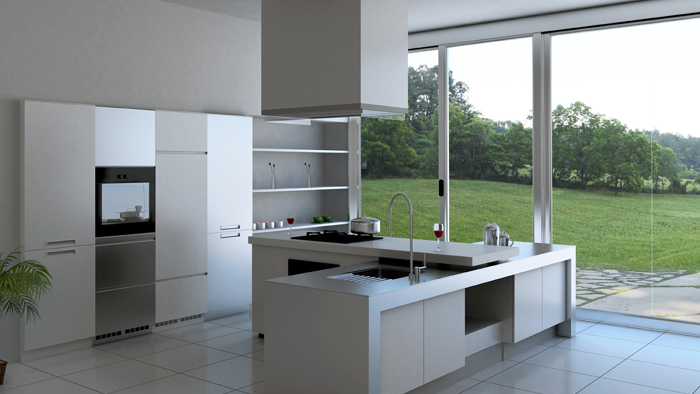 g. In India we are the only modular kitchen which provides preventive maintenance for first 2 years and AMC thereafter. 8. What do you consider the biggest challenge faced by the brand? We are the category creators in lot of areas like lifestyle tableware and cookware and modular kitchens therefore all the challenges which a first mover has, we had that. Further, in India Stainless Steel as a material was considered old, boring, cheap. We are the ones trying to change that concept which we are still doing. In a market dominated by Wooden modular kitchens we are trying to bring in Stainless Steel kitchens. All our collections have done well. Mushroom collection has brought a lot of awards and accolades back home. There are collections which are naughty and interesting like See no evil mugs, Pink panther collection. Then there were products ergonomically designed like the Geometric Planter. 10. 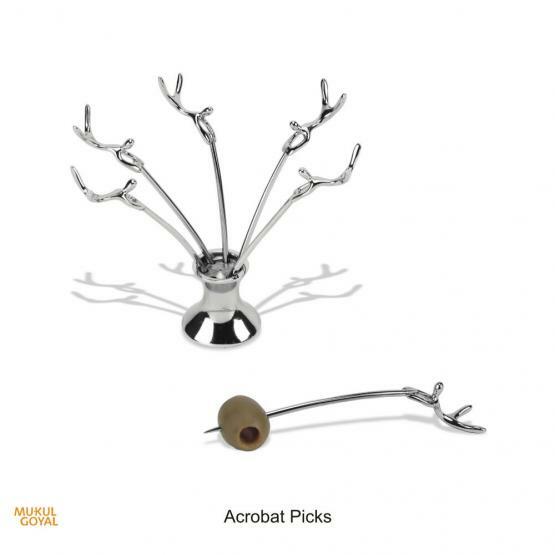 How often do you add new designs to your catalog? Variety and change keeps the product offerings fresh and new. We keep coming out with collections every quarter. Single products can be monthly or event specific e.g. Pooja Thali during Diwali or calendar during New Year. 11. What is the vision for your work and design? Any exciting plans for the road ahead that you can share with us? Our Vision is to consistently ‘WOW’ our customers with new products and designs. 12. Your thoughts on Zaarga. Zaarga is an excellent platform which has brought together great designs and designers. It’s a one point shop to buy home and décor related products. We wish Deepikaa Jindal and the Team at arttd’inox success in all their challenges and new endeavours. So what are you waiting for, open up the shopping bag and grab some of the best cookware/tableware you can lay hands on! 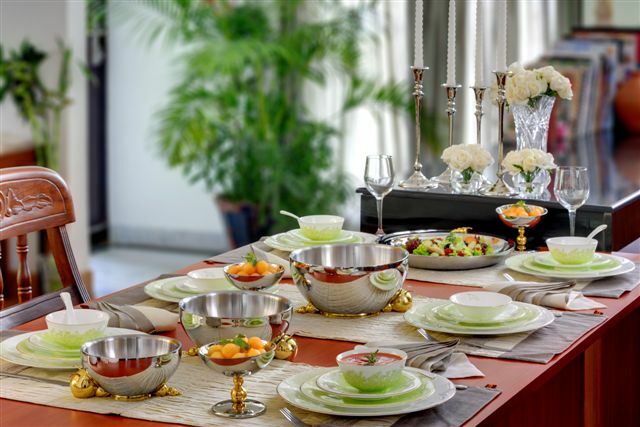 And rest assured that your guests would go gaga over your new crockery collection!! His men have been at Zaarga right from the start…and everyone admires them! Sometimes they are holding your books, sometimes your serving bowls; they make merry with you by stirring your drinks and at times when they are really tired, they just flop on a Stapler and take the much deserved break!! Yes!!! We are talking about the “ID Collection” of home accessories by the ingenious Mukul Goyal, and now we are really happy to bring to you the man who created them! 🙂 Here’s what Mukul had to say to Team Z and all of you out there who adore his work! 1. Can you tell us something about yourself? I started my professional life as an IIT Engineer but found my true calling in Design. My first few products were jewelry pieces made out of scrap materials. I have worked in a tractor industry before I began my explorations in Design. 2. When did you start designing? Can you give us a small glimpse into your design journey from a graduate designer to becoming“Mukul Goyal” the popular brand? I always had an inclination towards art and creativity. If I were to be honest I am still that graduate designer that I was when I started! 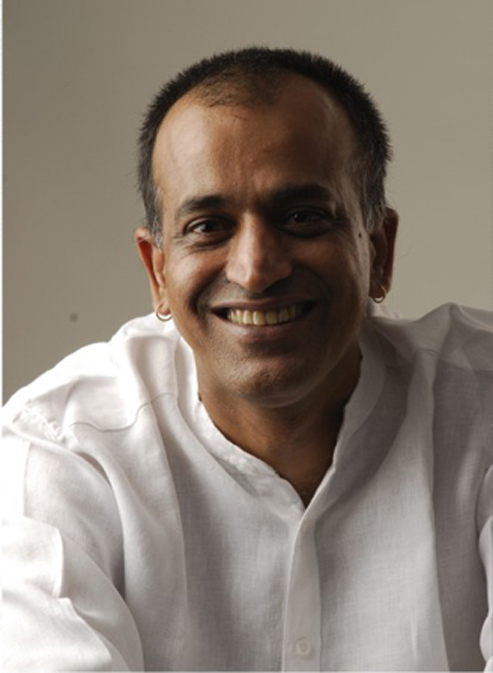 The brand Mukul Goyal happened because somewhere my products connected with people and became popular. Even today I am apprehensive about my new products and concerned about their interactions with people. 3. What was the first product that you designed? I do not remember the first thing I would have designed ever but I do know that creating stuff used to be an all consuming exercise for me. 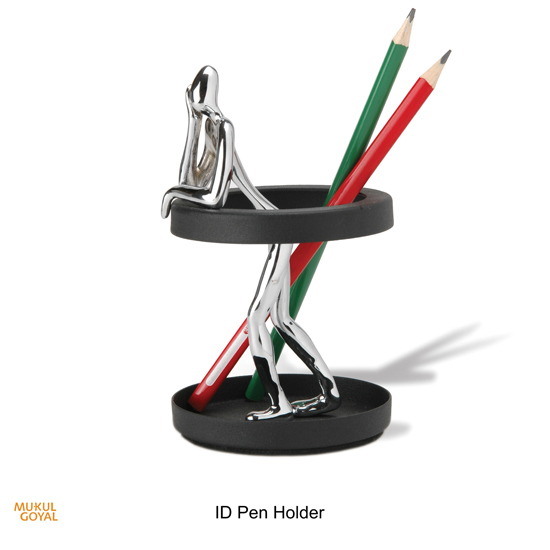 The first product that I designed for the brand Mukul Goyal was the ID Bookends and to my luck they still continue to be amongst the bestsellers of the range. 4. What/Who would you say is your biggest inspiration? My inspiration is the world around me – it is a madhouse of people and I am one of them! 5. Who is your Number One fan? 6. What are the aspects of your work that you enjoy the most? Being my own boss, deciding my own work regime, designing what I want to rather than working on someone else’s brief gives me a huge kick! I derive huge amounts of gratification from the sales of my product as the products do seem to be connecting to people both in India and abroad! work or design in general? The biggest challenge is to remain focused and true to one’s beliefs! 8. Is there any design of yours that you consider your best? Which one is it and why? Strangely, the designs which I am fond of may not have found much favour commercially but they are still close to my heart. Long back I had done some nut shell bowls which were reminiscent of the coconut shell but they did not do well in the market. The ID series of products in my range is my eternal favourite as I see a little bit of myself in each of those! 9. How often do you add new designs to your catalog? I refresh my catalogue once a year. At that time, new products are added, some old products may be dropped or tweaked and balance continues status quo. 10. What is your vision for your work and design? Any exciting plans for the road ahead that you can share with us? I have never been much of a planner and live each day as it comes! My products have done a great job of marketing themselves and I hope it stays that way! Now I would like to dabble in non-product design – when I figure that one out, I shall shed more light on it! 11. Can you share with us a dream project in your wish list? Zaarga is a great partner to have on my side! Apart from ensuring a great positioning, Zaarga reaches out my products to the right audience. We wish all success and glory to brand Mukul Goyal and its creator in his various endeavours. And we definitely hope to have his more of his men around to do our chores! Online or Brick Mortar Shopping experience? “When I was browsing through Zaarga, I was looking for a small, unique and quirky gift that I can give a friend who can carry it in her luggage without too much hazzle. 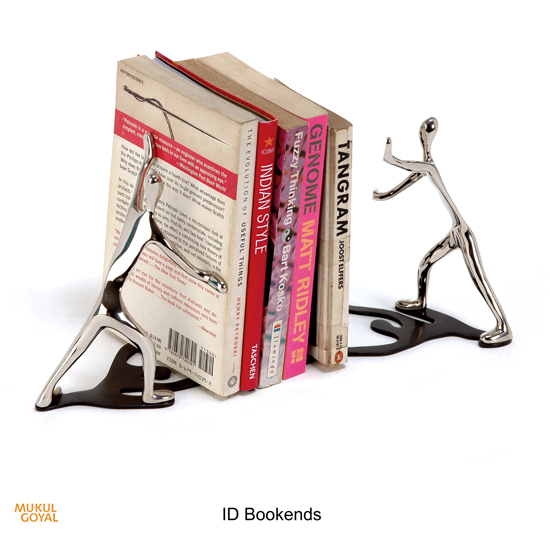 I loved the paper weight and the quirky bookends-it seemed like it was made just for me to pick them and so did I! I had to wait until my family visited us from India to bring it along. So after few weeks, finally when I got it in my hand,I was pleasantly surprised with the box it came with as well! It was very colorful and lively just like contents… I had to wait a while, but sure was worth it! Proud to be a customer of Zaarga! The products are stunning. I particularly love the designer furniture and am going after the earrings…Go Zaarga! 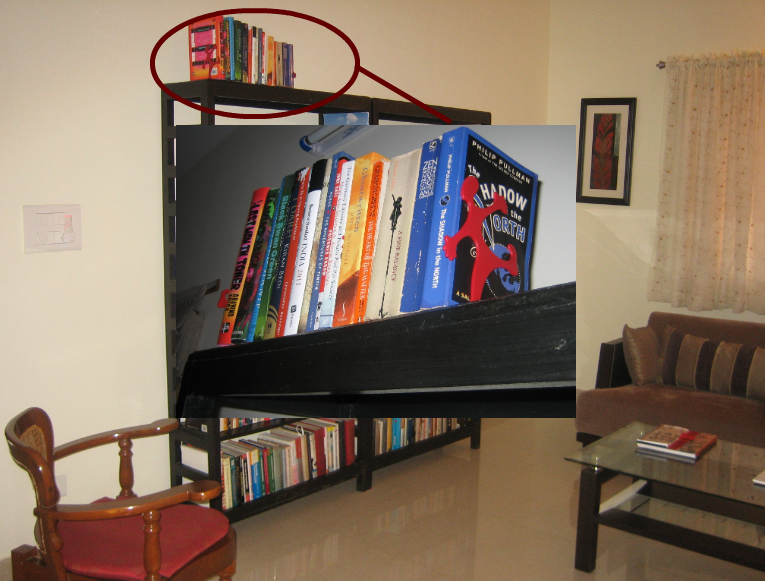 Nimmi, a researcher at Microsoft, has a PhD from the University of Mumbai and M.Phil from the Delhi School of Economics. Before joining MSR India, Nimmi lectured for several years at colleges in Delhi and Mumbai and has been part of the editorial team for the journal ‘Economic and Political Weekly’.